Group work is always tricky to evaluate because there is so much going on. In addition, as educators, we are required to give detailed feedback on students’ performances. 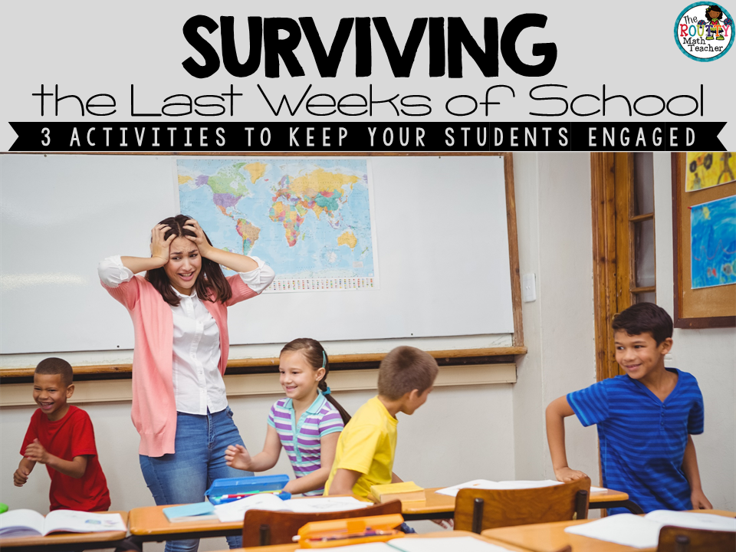 I created this FREE document to make the teacher’s job easier, and to allow students to be responsible for their success as well. 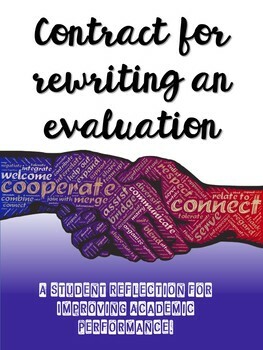 Self-evaluation grids are a great way to guide students in their evaluations. Students will know exactly what is expected of them and will be made responsible for their success. This package can also easily be changed to be used as peer evaluations. 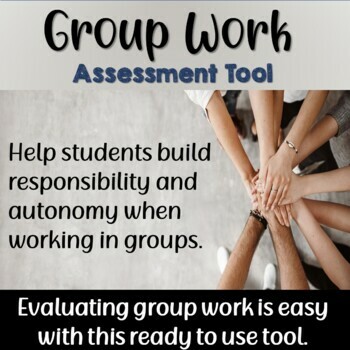 This self-evaluation grid will help students as well as teachers to assess students’ group work. When students use this grid to assess their work, there are no surprises when they receive their final mark. 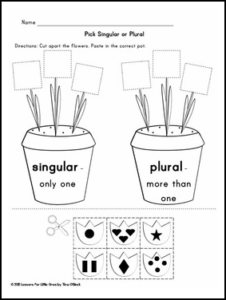 This grid, in particular, allows the students to become organized and responsible for their individual parts. 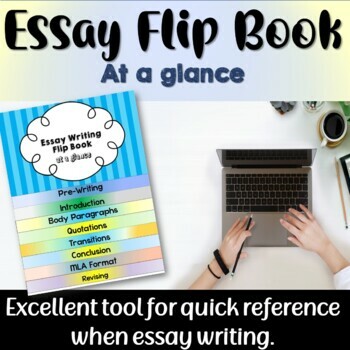 Because of formatting issues, this package was created in a PDF document, but I can easily email you a Word file to be easily modified and changed according to the individual teacher’s needs. 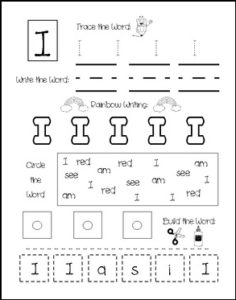 Use this page to have your students practice the sight word “I”. Students will trace the word, write the word, rainbow write the word (write inside the bubble letters in different colors), circle the word and build the word by cutting out the letters and gluing them in the correct box. Great for a sight word center or group practice. Note: the little circles in the Build the Word squares are for dots of glue. My kiddos are just starting with glue so I wanted this reminder as a guide. Hope it helps your kids too! 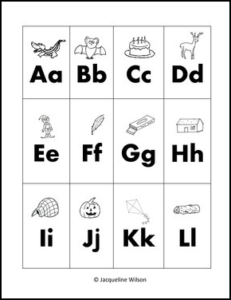 For other sight word practice pages see my store. I have a kindergarten set, a color words set and numbers zero to ten set. More coming soon. If you have specific words you would like please contact me. I would be happy to create a custom set for you. It’s a Giveaway! Make a Wish! I am a 9th year teacher and literacy coach from Brooklyn, New York. 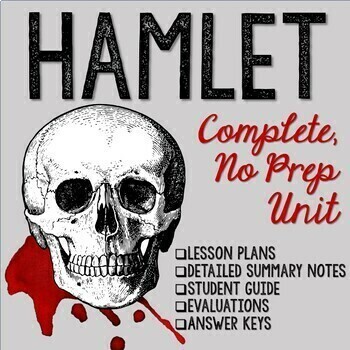 I have taught all major subjects and specialize in English Language Arts for all Grades 3 to 12. 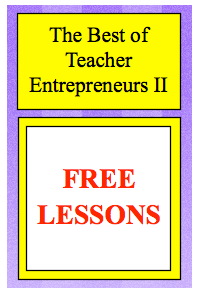 My products are mostly ELA based, but I plan on creating Math and Social Studies items in the near future. 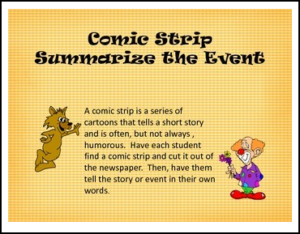 I am very experienced at creating unique graphic organizers that will help you teach the Elements of Literature with confidence and ease. 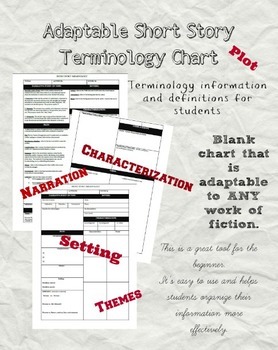 All lessons, templates, and organizers are Common Core based! Here is a random sampling of my work. You can use my materials for a variety of purposes. Please feel free to ask any questions and I appreciated positive feedback on my products. 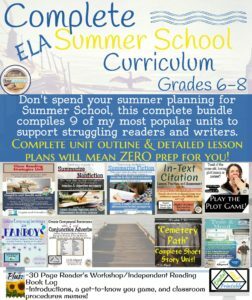 My materials are one of kind and you will find no other seller on TpT with such rigorous, appealing, and practical materials for ELA. I will definitely respond to all inquiries in a timely fashion. Sometimes our students could use a little magic in their lives. 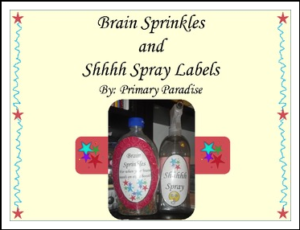 Use these two labels to create some magical Brain Sprinkles and Shhhh Spray. I like to use both Brain Sprinkles and Shhhh Spray right before a big test. 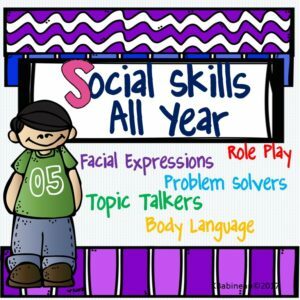 Please check out my other classroom management resources! 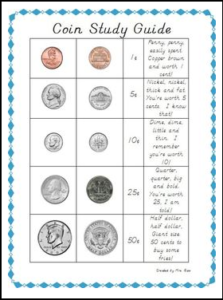 This is a one page study sheet that students might place in their homework/classroom folders with realistic, dual-sided pictures of each coin, coin values, and a chant for each coin. I have included two versions: 1 written in D’Nealian, and the other in a primary print-type font. If you like this, please consider visiting my Tpt store to find the larger download (“Counting Coins Made Easy with Differentiated Materials”, and ActivInspire flipcharts, that accompany it. 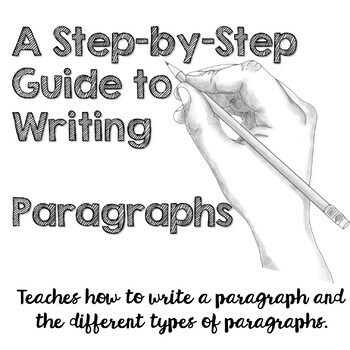 This FREE set of writing books includes 5 days worth of differentiated lessons for your students that address various ELA skills, such as comprehension, alphabet recognition, and phonemic awareness. 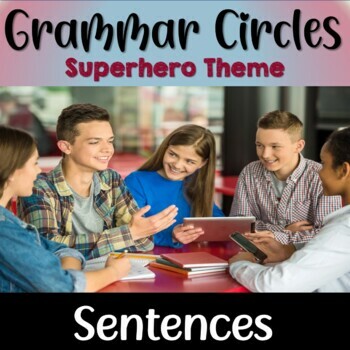 The differentiation used in these books is so subtle that your students won’t even realize they are receiving different assignments! 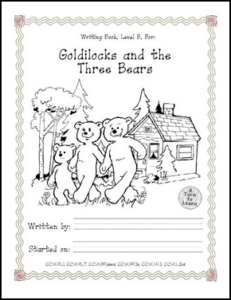 This book is the first in a series of differentiated writing books for Kindergarten focusing primarily on fairy tales and folk tales. The books can be used in isolation or in sequence. You can check out the other books in the series here. 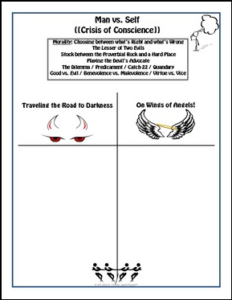 Here is a great freebie to handout to parents of primary students who are still working on sight words. 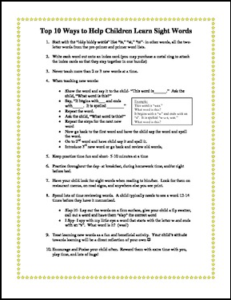 It describes how to teach sight words and gives ideas for games to help make sight word learning fun. One super fun game I use with my son is to tape sight word cards to the wall and have him shoot them with a Nerf gun. What ever word he hits, he has to read. He loves it! Newspapers are a great resource to use to teach important Language Arts topics in a new and exciting way! 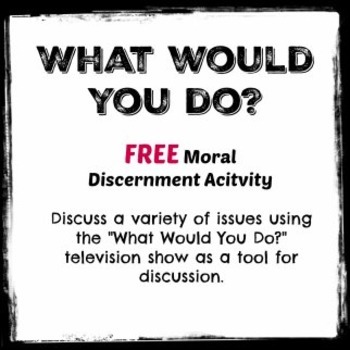 This bundle includes 5 lessons using a newspaper as the source: Summarizing, Skimming, Theme, Persuasion, and Opinions. Ask your colleagues, librarian, or local newspaper distributor for extra copies of a recent newspaper and you’re on your way! 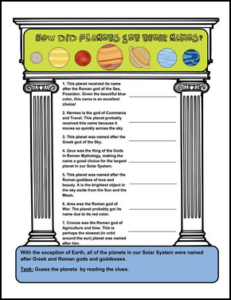 It will be fascinating for your students to learn that all the planets, with the exception of Earth have names derived from Greek Mythology. This printable is a part of my larger unit about our Solar System complete with posters, mini books, printables and projects. 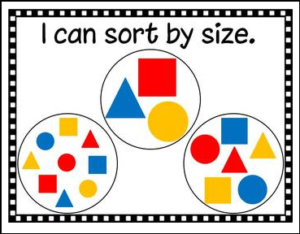 Here’s a quick little set of 3 math posters to use when teaching how to sort. Enjoy! 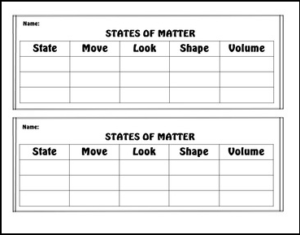 States of matter chart that covers how the particles move, what they look like, and definite/indefinite shape/volume. 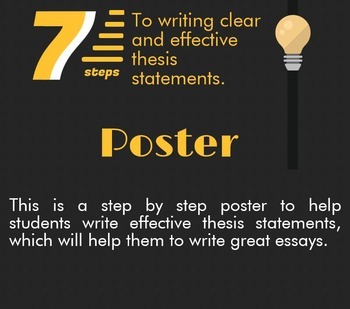 A great way to review for a test or use as an exit slip! Want more? Check out my Matter Test! This a fantastic product to help your little ones to color and then practice putting their letters in order.